...is a New York Times and USA Today best-selling author. 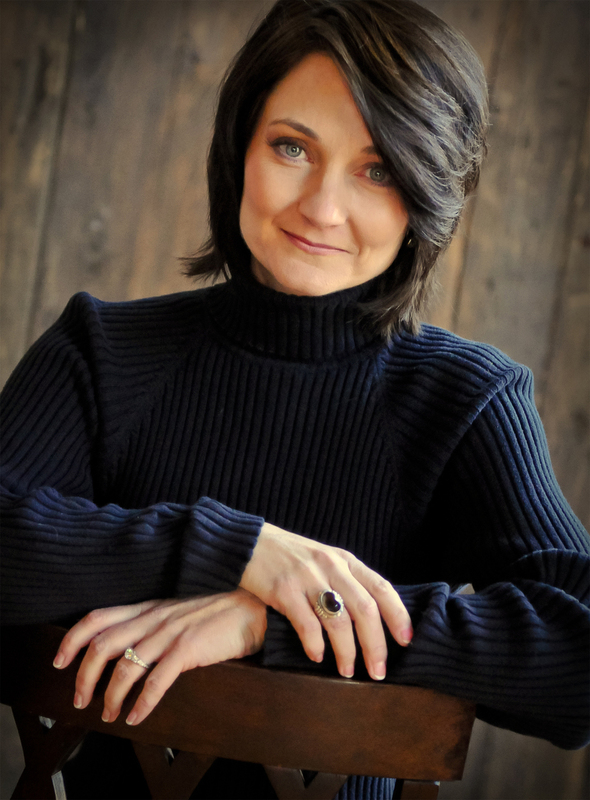 She's an in-demand conference speaker and gifted teacher and has 15 published books including five that have been adapted into movies. Donna is the recipient of multiple industry awards including a Retailer's Choice Award for Fiction, a Dove Award, a Silver Angel Award, two Audie Awards for best inspirational fiction, a nominee for a Gold Medallion Book of the Year and is an inductee in the Ohio Foundation of Independent Colleges Hall of Excellence joining such luminaries as Coretta Scott King, Hugh Downs, Dr. Norman Vincent Peale and Senator John Glenn. Learn more about Donna by clicking here and stay up-to-date and in-touch by subscribing to her free Friendship List by clicking here. Donna lives in Franklin, TN, with her husband, Troy, their children, Grace, Kate and David, two dogs, two cats, and a host of geese and ducks that use their pond as a pit stop on their way to prettier waters. 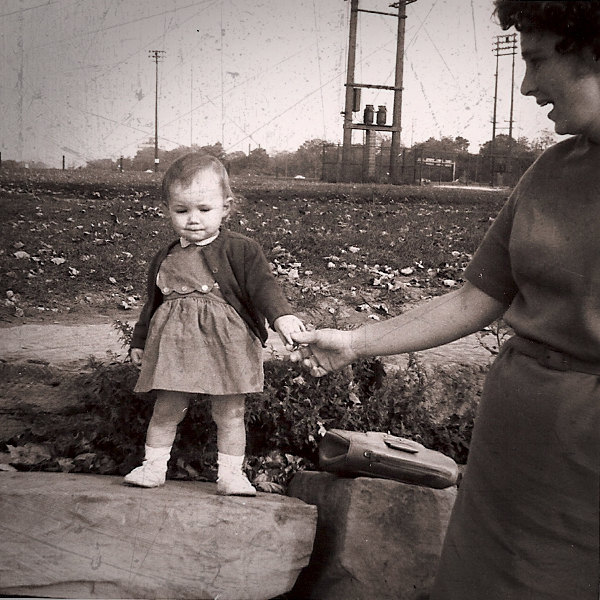 Donna grew up in the idyllic small town of Medina, OH. She likes to read, cook and especially loves to spend time with her family around the pool and camping in the summers. Brand new Christmas novel, The Christmas Star available NOW! Donna is working on a couple of new books - keep watching for details! 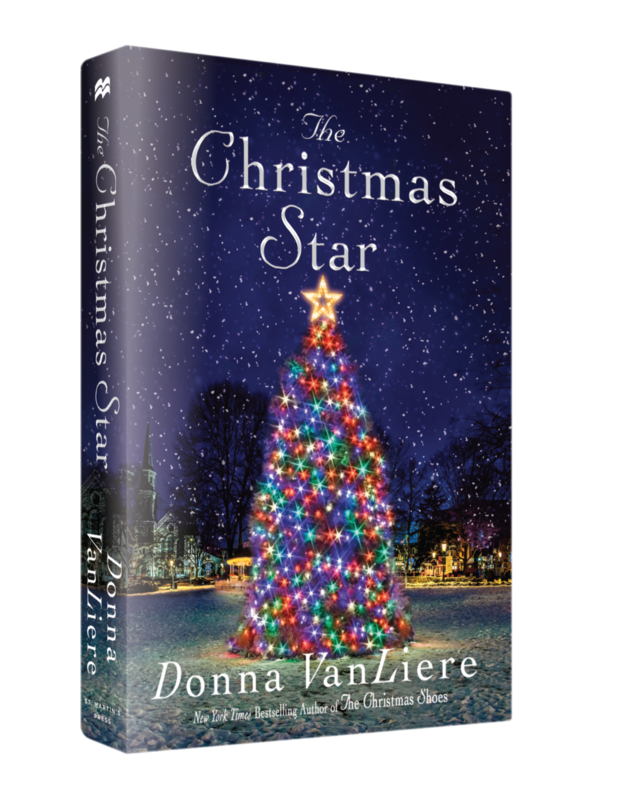 In The Christmas Star, NY Times and USA Today bestselling author Donna VanLiere delivers yet another sweet, joyous, story that is sure to capture readers’ hearts. Thirty-two-year-old Amy Denison volunteers at Glory’s Place, an after-school program where she meets seven-year-old Maddie, a precocious young girl who has spent her life in foster care. Unbeknownst to Amy, Maddie is a mini-matchmaker, with an eye on just the right man for Amy at Grandon Elementary School, where she is a student. Amy is hesitant - she’s been hurt before, and isn’t sure she’s ready to lose her heart again - but an unexpected surprise makes her reconsider her lonely lifestyle. As Christmas nears the town is blanketed in snow and beautiful decorations, Maddie and the charming staff at Glory’s Place help Amy to see that romance can be more than heartache and broken promises.